Stylish saftey baseball cap with ventilation holes. Fitted over a plastic shell providing lightweight head protection.Conforms to EN812 – 2012. Fully disposable, the integral costruction offers reliable protection against most gases, vapours and particulates. This is complemented with a new parabolic valve reducing breathing resistance whilst preventing heat build-up. Respirators are devices designed to protect the wearer from inhalation of harmful dusts, fumes, vapours or gases. Respirators come in a wide variety of differing designs and sizes to be used by private industry, the public and for military applications. 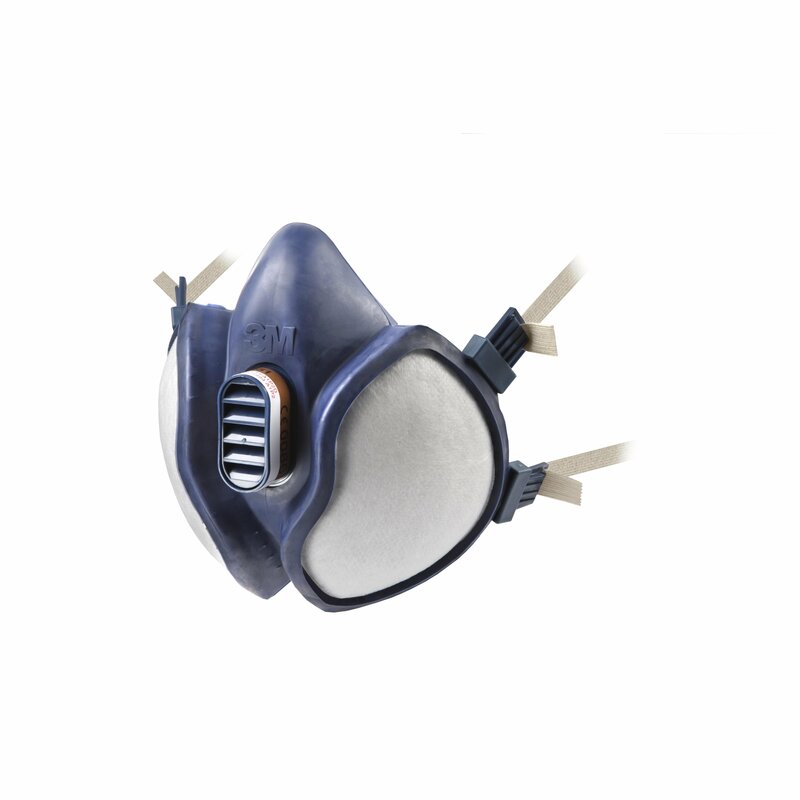 Janitorial Direct are proud to offer a wide range of respirators for varying applications, conforming to a number of different European standards. 3M 4251 Maintenance Free Gas/Vapour and Particulate Respirator. Maintenance free design for maximum safety and simplicity. No maintenance records are required if disposed of within one month. Replace after 28 days or when damaged, breathing resistance increases or breakthrough occurs, whichever occurs first. 2 large bonded carbon filters for low breathing resistance. Low profile design for better peripheral vision. Low resistance parabolic valve to reduce heat build-up. Lightweight and well balanced design. Easy to fasten neck strap. 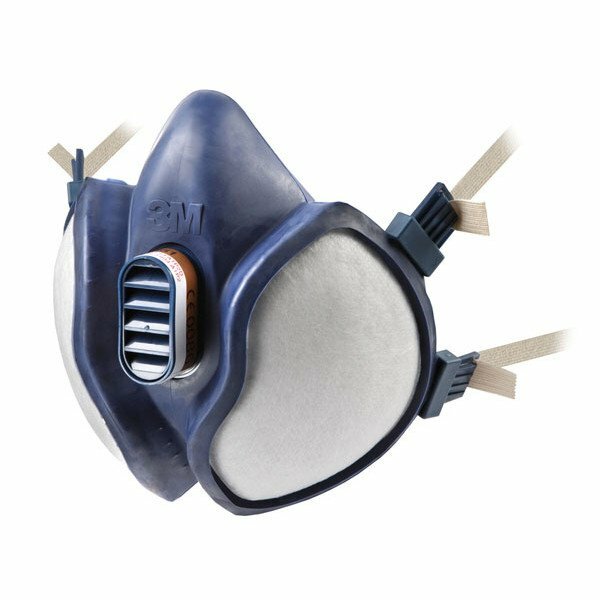 Approval: CE marked 3M 4251 Organic Vapour and Particulate Respirator: FFA1P2R D .
Gases/Vapours :10xWEL or 1000ppm whichever is lower. A: Unfortunately these masks do not come with any replacement filters. For any more info please contact sales on 01562 512870. Q: Are these masks ok to use with photo booth chemical vapours? A: Yes these masks would be fine to use for that.